Cold temperatures are obviously what allow us to play our beloved game of hockey, but sometimes the gear isn’t enough to keep us warm. 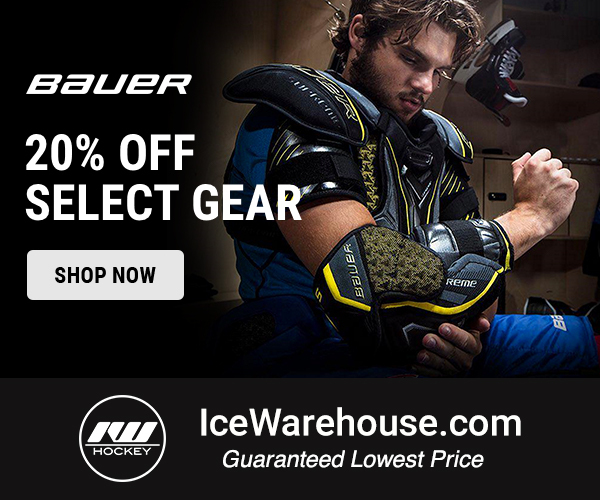 For example, in the middle of a frigid winter when you’re skating on a frozen pond, your typical hockey gloves may not be enough to keep your hands warm. Well, a new Kickstarter campaign has plans to put an end to that. The Third Assist Pond Hockey Gloves feature a traditional four roll design with nash palms, but what’s on the inside of the gloves really sets them apart. Their design includes a Reflhex lining, neoprene gaiter, and lace tie-up. The Reflhex lining is a material which reflects sources of heat, all while eliminating moisture. It has otherwise been used for emergency blankets, and the same principle applies with the gloves. 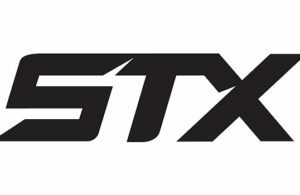 It will reflect the body heat of the player, allowing the glove to stay warmer throughout your pond hockey games or outdoor use. Additionally, they have added a flexible neoprene gaiter to help create a seal and keep the heat locked in. 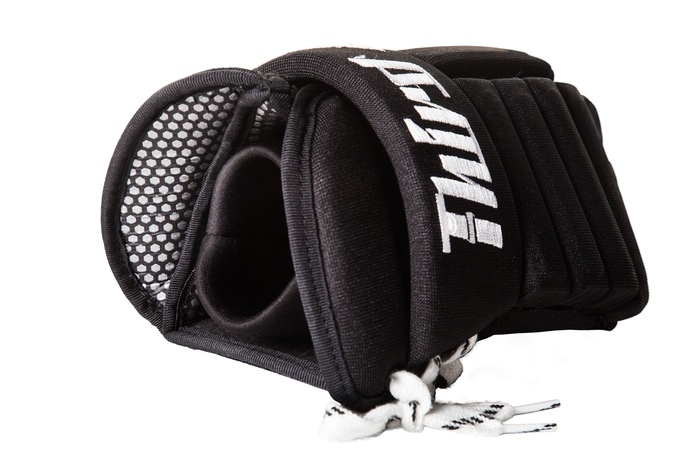 Traditional hockey gloves with an open cuff design will allow this heat to escape. The gaiter is also going to prevent cold air, snow, and ice from entering your glove. The lace tie up on the cuff adds a bit of nostalgia to the design, and helps separate the look from today’s four roll gloves. 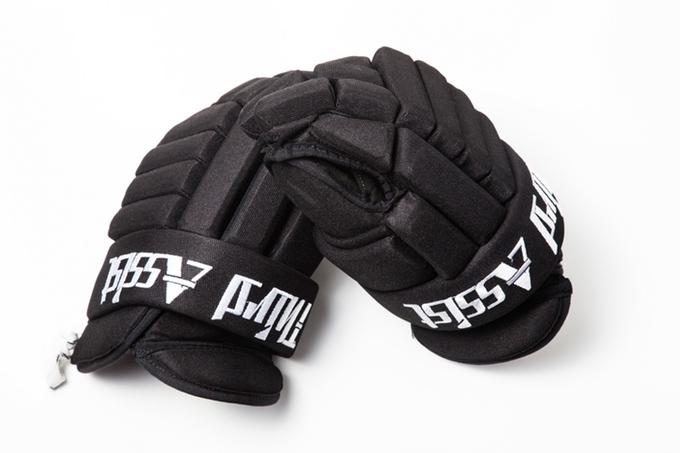 Third Assist will offer their gloves in a variety of sizes. They start at 11″ on the lower end, and go all the way up to 15″ players who need a larger glove. As far as pricing, early birds looking to score a deal can grab their pond hockey gloves for only $109, via the Kickstarter campaign. Once the early bird special is gone (limited to 40), the gloves will run $124. You can also score a Third Assist sweater jersey and scotch cap with some of the other rewards. For more information, or to buy the Third Assist Pond Hockey Gloves, check out the Third Assist Pond Hockey Gloves Kickstarter Campaign. What do you think of these gloves? 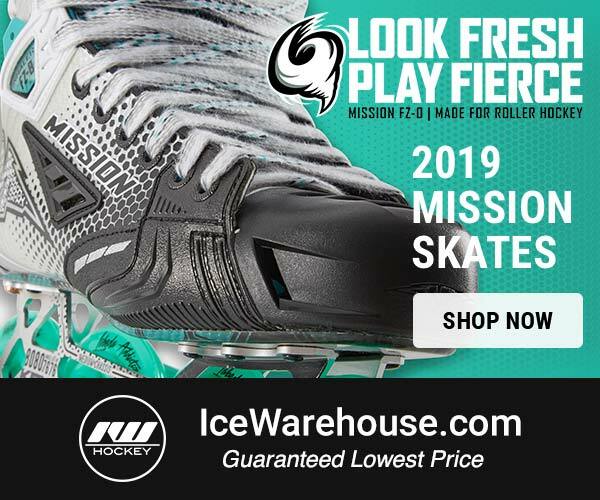 Are you going to pick up a pair for the upcoming pond hockey season?